honor the lives of those they love. Feeling overwhelmed by questions and required decisions at time if loss is to be expected. Providing a a full service funeral home is part of our commitment to guiding you through your time of need. We are continuing a family tradition of offering the highest level of service. Having the opportunity to help you honor the life of your loved one is a privilege we take very seriously. At Elite Funeral Chapel your families needs will be handled with respect and compassion. Your concerns are as individual as the loved one you wish to honor. We recognize this and we are dedicated to meeting your specific needs. 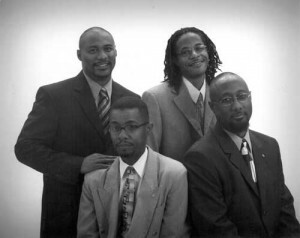 The Morris family has been serving the unique needs of many families for over 25 years. Michael Hardiman 69, passed March 14, 2019 was born on December 4, 1949 to Charles Hardiman and JoAnne Everett Hardiman in Kansas City, Kansas. 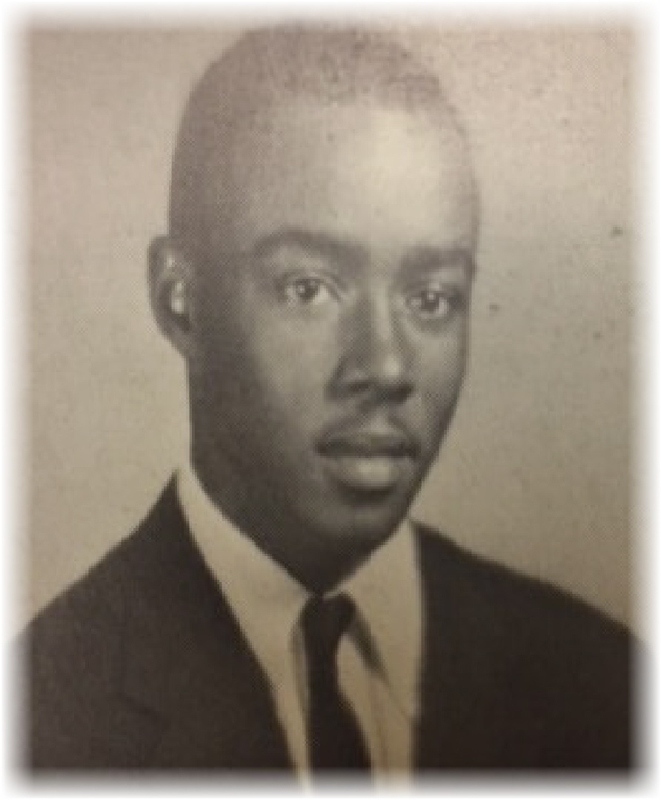 view the complete obituary and service details. 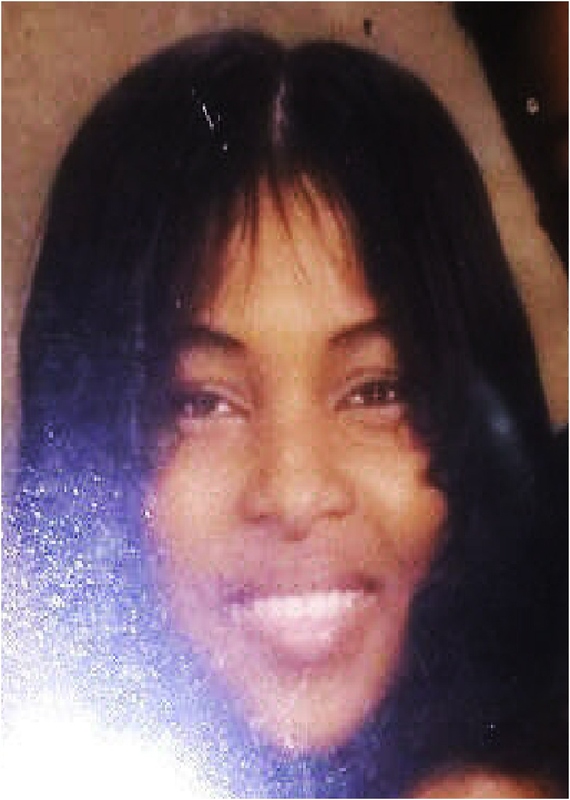 Angela Yvette Reid graced her presence on this earth on May 21, 1979 to the union of Harold Jones and Candice M. Brown in Kansas City, Missouri. 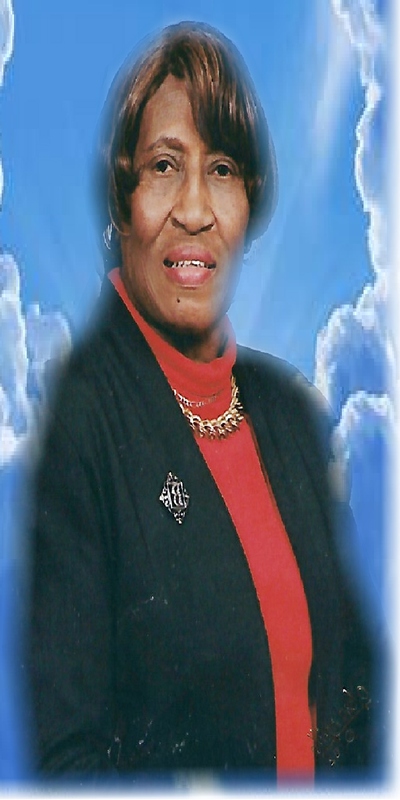 Lucille Butler 77, passed March 11, 2019 was born November 29, 1941 in Glagow, Missouri to Eb and Nancy (Dibble) Butler. 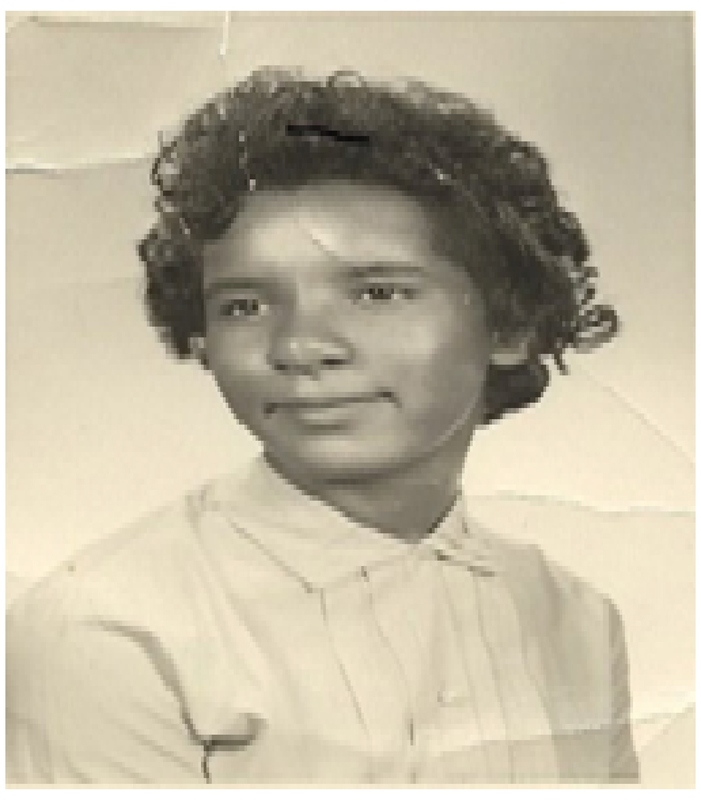 Born Madlyne Lacquere Jackson 91, passed March 6, 2019 Madlyne was born to Harrison Price and Mary Jackson on November 18, 1927 in Wilmont, Arkansas. 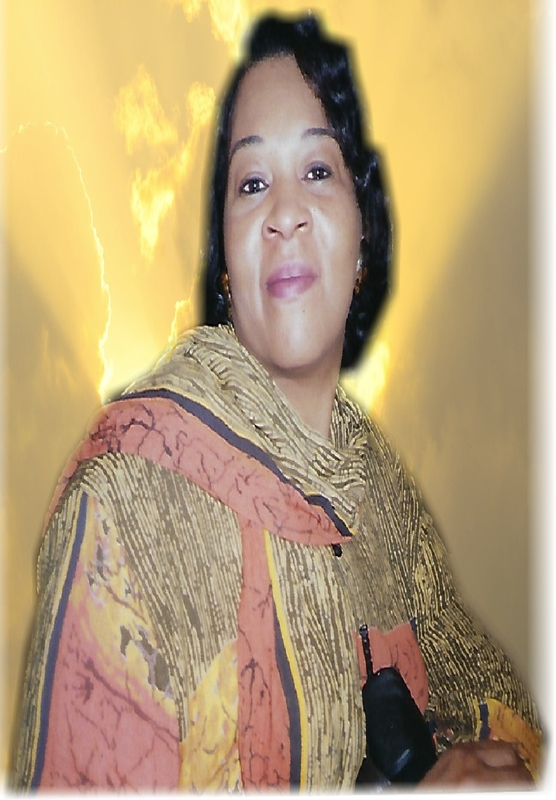 Dr. Sheila Yvonne Myers 73, passed March 4, 2019 was born on August 26th, 1945 in Kansas City, KS. She was the middle child of three, born to the proud union of Alma Gray and James Nance. 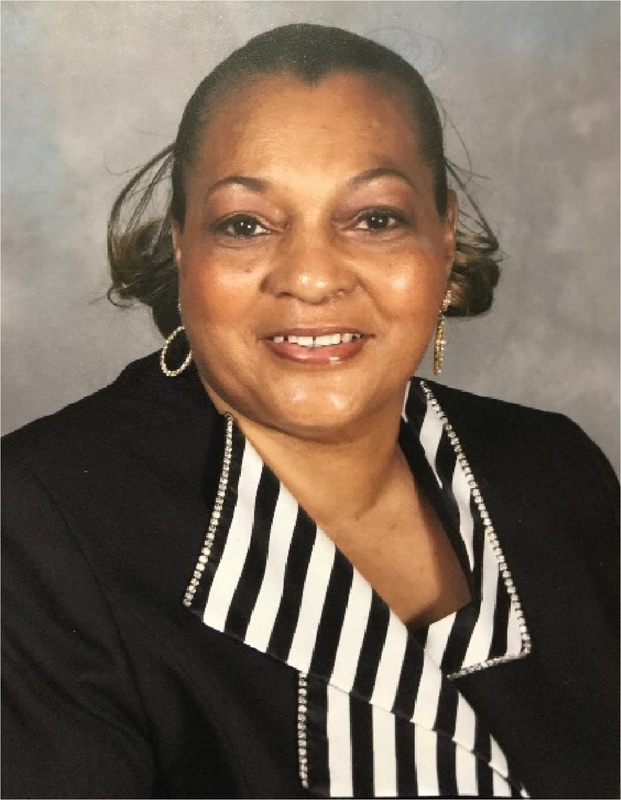 Deverlyn Jean Finley "Jennie" 61, passed on February 21, 2019 was born August 13, 1957 in Shreveport. Louisiana. 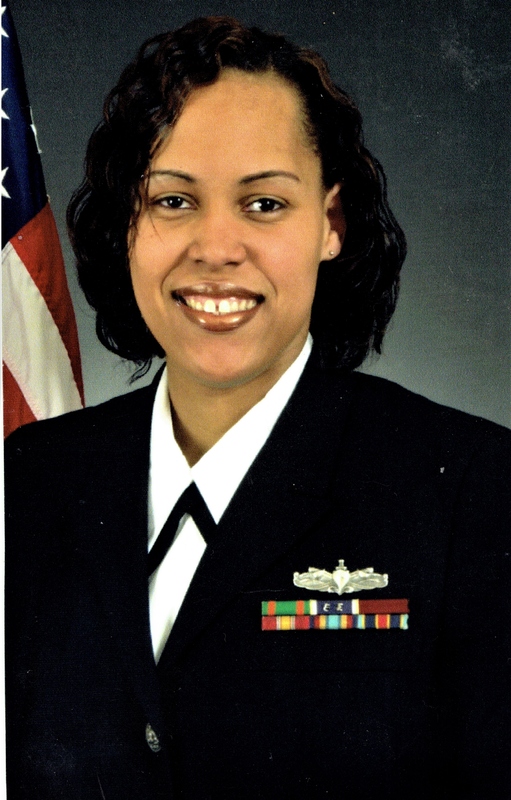 She was raised by her mother Betty Jean Harris-Finley. 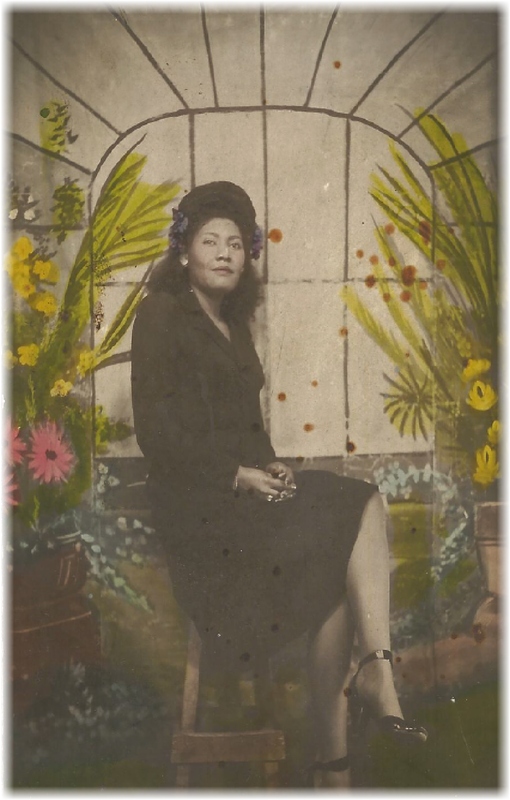 Mother Anita M. Solis Woods 97, passed on February 20, 2019 was born June 26, 1921 in Dallas, Texas, the daughter of Jose’ Patlan Solis and Ella Butler Solis(Deceased). Mary Ray-Nelson 69, passed on February 24, 2019 was born June 14, 1949 to Lougenia Ray in Kansas City, Missouri. Our Services page lists several available packages. They are only the beginning of what we have to offer. We will customize services on a case by case basis to fit your specific needs. Most funerals have standardized pricing. We realize not everyone can afford those costs. There are many options we can consider in helping you design the best possible tribute to your loved one. 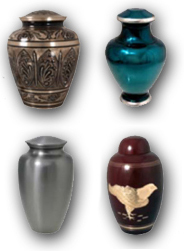 Elite Funeral Chapel offers a wide range of products to help you memorialize your loved one. By August 2015 we will have a section of this site allowing you to view our selection of caskets, urns, burial vaults, and personalized items. In the meantime, please let us know if you have questions. You will also need to have a photo of the deceased. If the decedent was a veteran you will ned to have their discharge form (DD-214). If the decedent was a government employee, you will need to have their CSA or CSF number. What if death occurs at home? If death occurs at home, you will need to notify your hospice provider if one is assisting you. You will also need to notify your local police department. What if my loved one was traveling? When death occurs in a state other than where final services will take place, either due to travel or because the person did not live near their family, it is necessary to coordinate between providers in each city. We have affiliations with providers in all 50 states, Mexico and Canada. Overseas transportation can also be arranged. Please contact us to discuss your specific circumstance. The funeral services is one of the first steps toward healing in the bereavement process. It offers an opportunity for those who knew your loved one to come together and express their feelings of loss. This is also a time for friends, family and other guest to support one another. Most funerals have standardized pricing. We realize not everyone can afford those costs. We will customize services on a case by case basis to fit your needs. Can we have a service if we choose cremation? Yes. We offer two options for this. You can choose the Elite Classic Cremation Memorial Service, or the Elite Executive Memorial Service with Reviewal. More information about both options is on our Services page. What support is available after the funeral? Grief counseling services are available by appointment. We can also assist you with veterans filings and probate filings. If your loved one was cremated, we can have the cremains shipped via the United States Postal Service. Will you assist us with having a gathering or repast after the service? We can coordinate with churches and community centers. Use of our banquet facility can be added to funeral services entrusted to Elite Funeral Chapel. Please call 816-765-0141 for additional details. Do you offer pre-need planning services? We offer burial insurance and burial trusts. We can answer your questions about either option. For further information, please call us at 816-765-0141. A number of options may be available to you. Payment can be made using individual life insurance, corporate group life insurance, or a certified check. We also accept debit cards and all major credit cards.